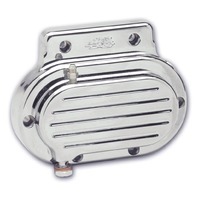 Billet Hydraulic Clutch Actuator is the easy way to add a hydraulic clutch to your 5-speed Big Twin. 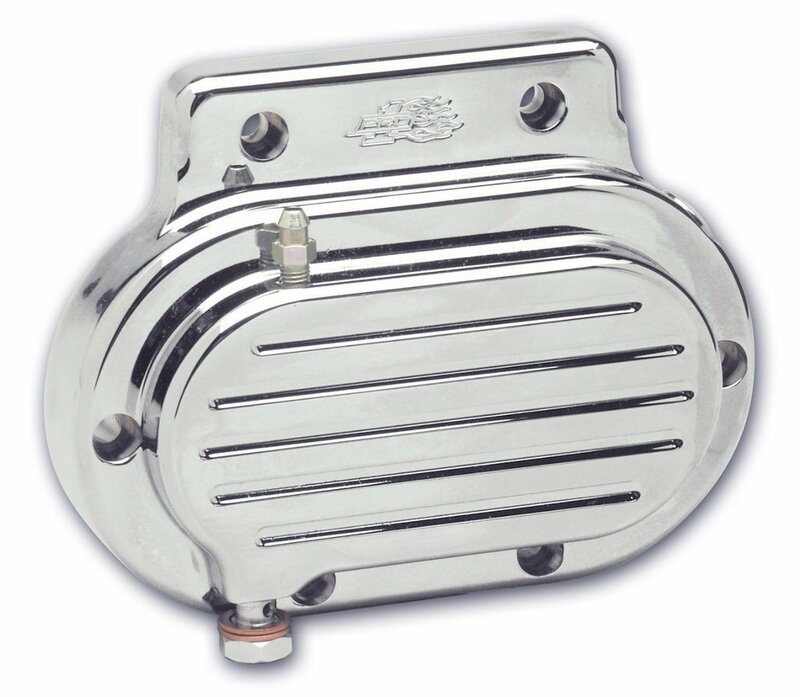 CNC machined from solid Billet Aluminum, carefully polished, then show-chrome plated to perfection! Fits all 1987-2006 Harley-Davidson Big Twin models with 5-speed (Except 06 Dyna Glide). Includes instructions, all chrome mounting hardware, chrome banjo bolt with copper banjo washers, and bleeder screw. Compatible with OEM or 11/16" bore aftermarket master cylinders (not included). Hydraulic line from master cylinder to hydraulic clutch not included.